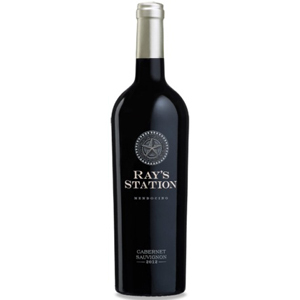 Brightly aromatic, this wine fills your nose with scents of briar and sweet wild berries, reminiscent of Mendocino’s pedigree. The palate has flavors of boysenberry, blackberry and wild cherry. French oak barrel aging adds hints of espresso and vanilla, framing the fruit while full, rich, silky tannins carry into the finish. Try with tomato pastas, grilled chicken or a steak.